Will they be Kings of the chart? 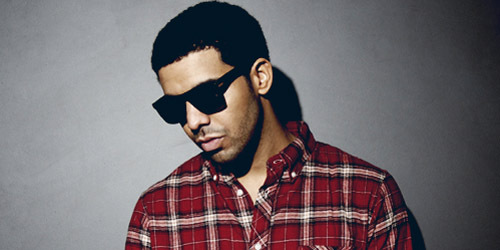 The California rapper has accumulated a string of seven top ten studio albums, including a pair of Documentary albums in 2015 and three #1 albums since 2005. His latest effort features the single “All Eyez” as a bonus track, which recently hit the top 30 on the Urban chart, though it appears to be sliding into a downward spin trend. After a series of singles and mixtapes during the last decade, this 25-year-old returns with her first studio album since 2006. It’s led by “No Apologies”, which is receiving some minor airplay at both CHR/Top 40 and Hot AC stations. Will she be able to get a top ten album? A lot of fans have been waiting for this one. 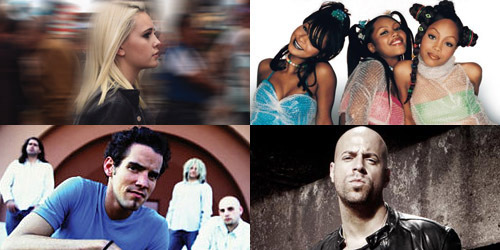 We’ll see you next week for new releases from Jimmy Eat World, Lady Gaga, Tyler Glenn and more. This song is on fire. 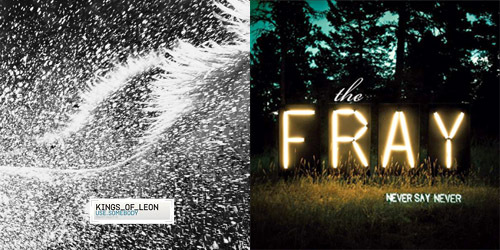 Tenneesee’s Kings Of Leon have been laying low since the end of their last era, Come Around Sundown, which featured the singles “Radioactive” and “Pyro”. 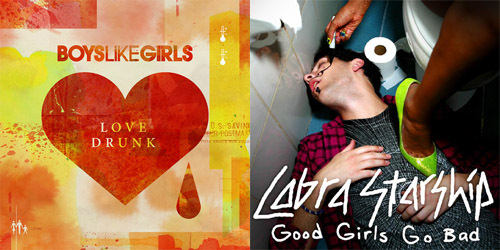 Both charted on Alternative radio, with the former single going to #1 on that format. The album itself topped out in the runner-up spot and eventually went Gold. 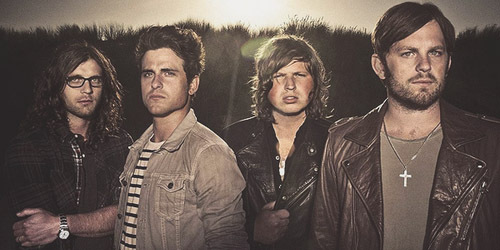 This was unfortunately followed by a series of cancelled dates after an in-concert incident involving lead singer Caleb Followill, which then led to a short hiatus for the band. Now, the quartet is back and ready to release their sixth studio album, Mechanical Bull, on September 24. This first single is now at radio, which sounds like it was heavily influenced by Bruce Springsteen, especially in the chorus, but remains pretty faithful to their own catalogue. It’ll be flying up the charts in no time. Enjoy! Listen to the premiere of “Supersoaker”.